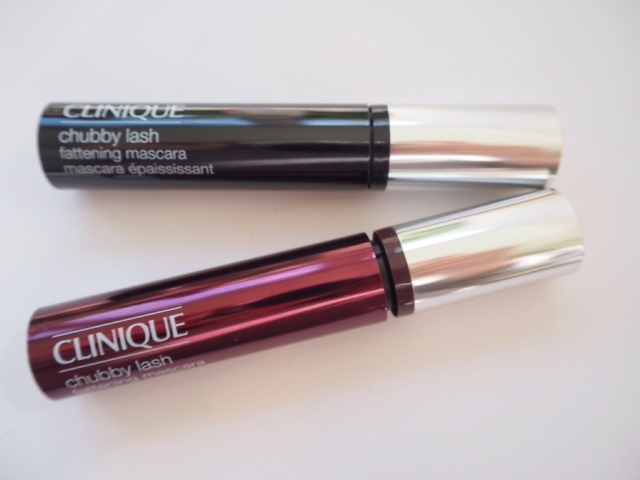 I never thought I’d ever say this about any mascara, but with Clinique Chubby Lash Mascara in Bodacious Black Honey – I like it better than black. 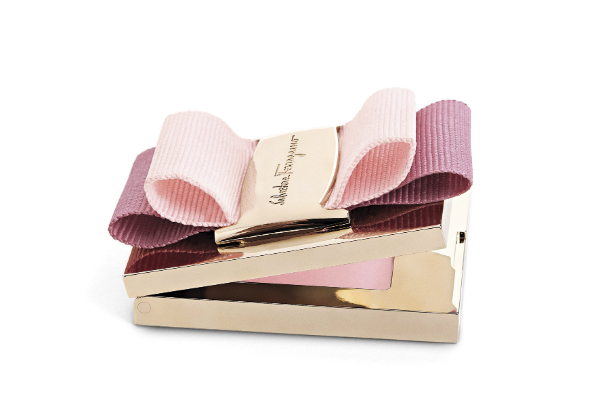 It’s a deep wine shade that intensifies my eye colour (brown) and still does an excellent job of darkening my lashes. It’s a bit of magic in a tube and I’m hooked already. 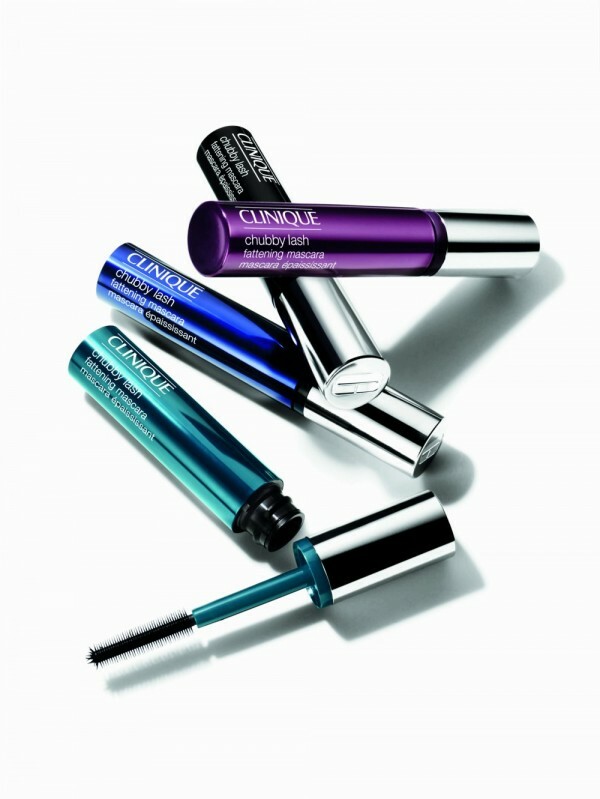 The wand on the forthcoming Clinique Chubby Mascara collection has short spikes and many of them which gives a spider lash effect. 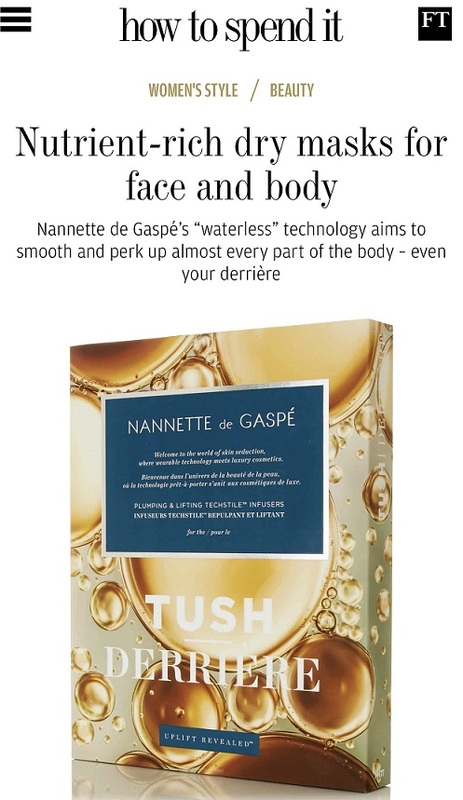 The formula is lengthening without being over-fattening; so you don’t get big clumpy lashes, more long and fulsome with good separation. 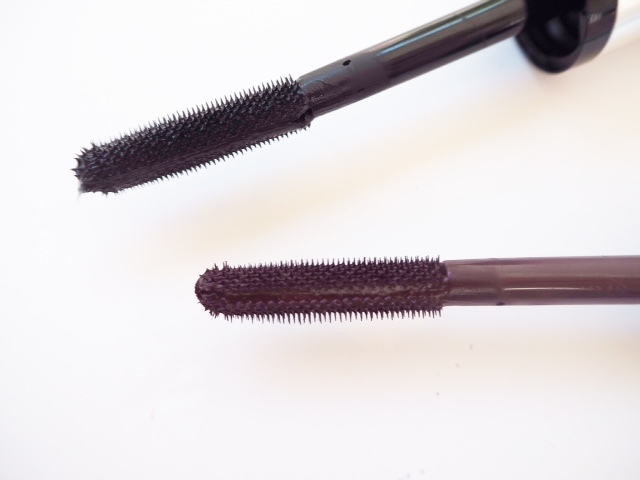 The brush part seems absolutely huge but when I measure it against the regular Clinique Mascara (best seller), it’s more or less the same length but maybe it’s because Chubby has a flatter, less brush-like tip. To be honest, after applying Black Honey, I haven’t even given the Jumbo Jet in black a second look. It’s not even tested. So, what you need to know is that Black Honey, along with Portly Plum, Two Ton Teal and Massive Midnight, is limited edition, although if Black Honey doesn’t go straight into the permanent line with Jumbo Jet, I’ll start a petition – or a march. I really will. The collection launches right at the far end of July – I’d suggest stocking up if you see it. Clinique Chubby Mascara is £17.50 and I predict that Black Honey will sell out first (and fast). 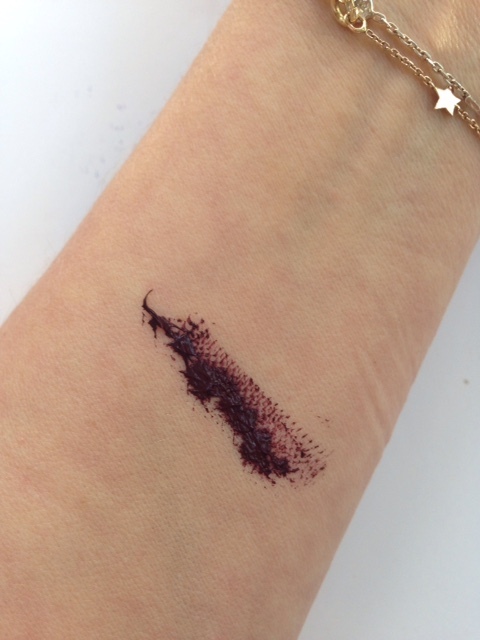 I’ve added in a swatch – the main thing to note with Black Honey is that it goes very dark on the lashes; so it doesn’t stay at this burgundy shade once it’s gone over black lashes (although it might on paler lashes). It’s only when you put one eye black and one eye Black Honey that you see the real difference, and when the light catches your lashes, they look a deep, chestnut shade rather than stark black. I asked friends at lunchtime (outside in the sunshine) what colour they thought my lashes were.. “black.. no wait.. they’re not black.. ” kind of sums it up! 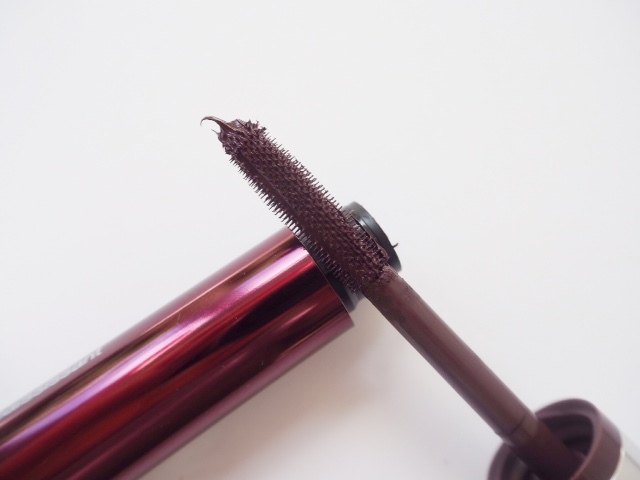 This reminds me of Chanel’s Rouge Noir Mascara, which I reviewed for you on this blog, it took a bit of getting used to but I ended up LOVING the colour and wore it until I couldn’t get any more out of the bottle! I never want to run out of this! I love it. I need that Black Honey shade in my life! Is it available now? It sounds amazing! Which color is recommended for blue eyes? They sound fab, but I’m wondering whether Black Honey would enhance blue eyes as much? Or would one of the other colours be better? Any tips from Clinique? I’m sure there will be – I’ll check for you but will probably post tips on them when they actually launch in July. Yes please can we see a swatch (on your arm or even paper) I’m thinking it’ll look lovely with my green/brown eyes but I’ll need some convincing as I usually go for cheaper mascaras. Thanks! Good to know it darkens when applied too. Think I’ll let myself be tempted! Black honey clearly WANTS to be on my grey/green eyes! I’ll be buying a dozen.